On this show we will be discussing The Hunger Games and how it transitioned from the page to the screen. Also, guest author Danette Westerfield will be joining us and giving us her take on the best selling novels going to the big screen. 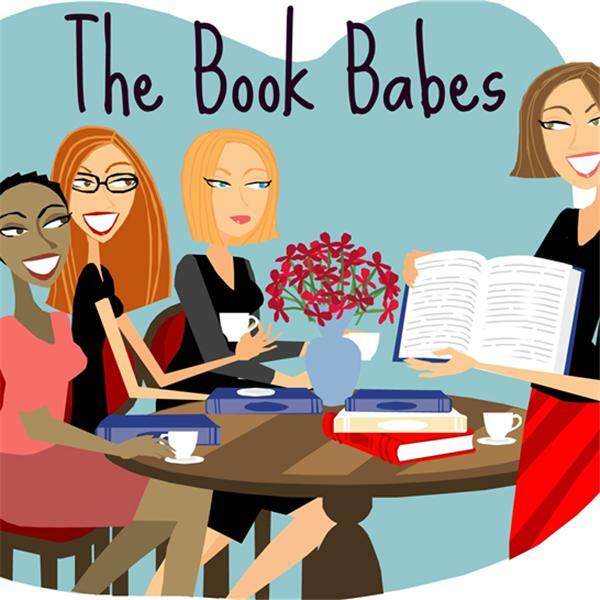 The Book Babes will be chatting with author Michael Young about his new book, The Last Archangel.